The importance of a quality mattress really can’t be overstated. Sleep is a vital part of our lives, affecting nearly every aspect of our health and well being. And for most people, the quality and comfort of their mattress has a big effect on the quality of their sleep. Thus, we encourage all our readers to get the best beds they can afford, and to replace them every 5 to 10 years. With that said, we understand that getting a new bed can be a huge expense. Not to worry – we’re here to help. In this guide, you’ll find our picks for the best mattresses under $1000. If that’s still out of your price range, check our guide to the best beds under $500. What is the Best Mattress Under $1000? Mattress pricing varies significantly, with one of the main price factors being the size of the bed. For this reason, we’ve broken things down into sections based on size. If you are shopping for a twin bed, the Layla Mattress is the best mattress under $1000. In fact, it’s well under $1000 at only $499 for a twin. Even if you want a larger size, Layla still might be a good bet for you as ALL their sizes are sub-$1000. Layla is an excellent mattress all around. What’s really unique about it is that it’s essentially a two-in-one. You can sleep on either side, with one side being soft and the other being medium-firm. This means Layla will suit a wide variety of sleep styles and preferences. In our testing, Layla was one of the most comfortable mattresses overall. It has an excellent blend of comfort and support, regardless of which side you choose to sleep on. It also sleeps very cool, thanks to layers of copper-infused memory foam which help to disperse heat. It’s definitely the best twin size mattress under $1000, and it’s actually our top pick in many categories. Layla comes with a 120-night risk-free trial. If it doesn’t work out for you, simply contact Layla and get a full refund – and they will arrange for the bed to be picked up, so you don’t even have to hassle with return shipping. For more, read our Layla mattress review – and find the best possible deal on our Layla coupon code page. The Nolah mattress is the best full size mattress under $1000 that we’ve found. It’s designed with a proprietary foam that has 4x better pressure relief than memory foam. It’s a relatively soft mattress, yet quite responsive and supportive. 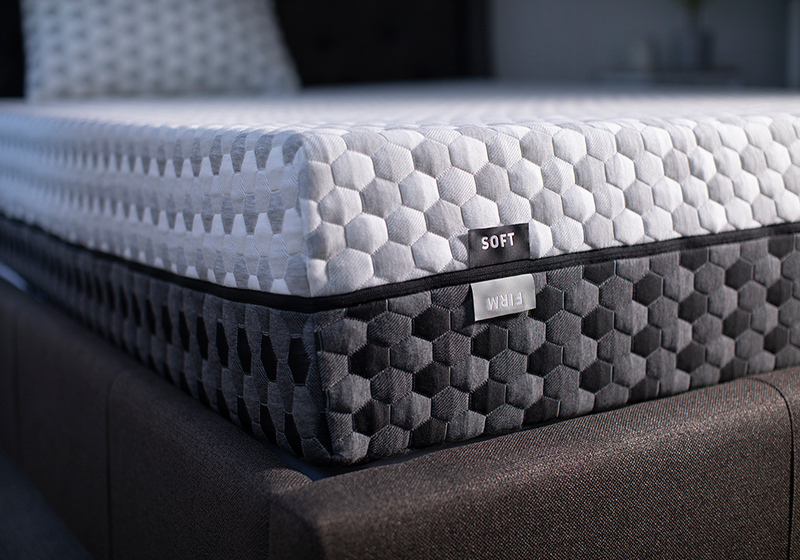 The Nolah has many features designed to help the mattress conform to your body’s shape, including air pockets throughout the foam. We found this to be very supportive in our tests, and one of the best soft mattresses overall. There’s a 4-month risk-free trial with each Nolah mattress, so you can return it if it doesn’t work out for you. Nolah also supports animal rescue efforts by donating funds to animal charities every time a mattress is sold. And, exclusively for our readers: use promo code SLEEPZOO at checkout to save $125! 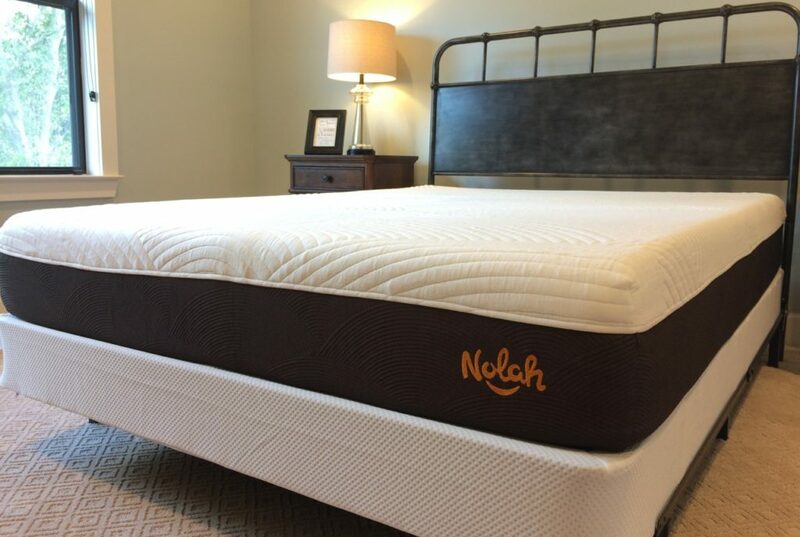 Our Nolah mattress review has more info on this model. If you’re ready to buy, snag a Nolah coupon code and save big on your purchase. Kaya is the best bed under $1000 for those looking for a queen size mattress. It’s a hybrid mattress, which means it has both traditional innerspring coils and memory foam. This provides a “best of both worlds” scenario, with excellent support and bounce from the coils, and improved comfort and softness from the memory foam. In our testing, Kaya was extremely comfortable with great support. We think you’ll love it – but if not, there’s a 120-day risk-free trial offer, so if it doesn’t work out you can get your money back. Kaya also doubles the standard warranty, offering a full 20 year coverage period! Check out our Kaya mattress review for more information. Plus, find some great deals with our Kaya coupon code resource. The Eight Saturn+ is the best mattress under $1000 for those wanting a King or Cal. King size, medium-firm model. This bed features smart technology that analyzes your sleep quality and duration by keeping track of respiration, sleep cycles and 13 other factors. It’s also the best California king mattress under $1000, as the king and Cal. king prices are the same. 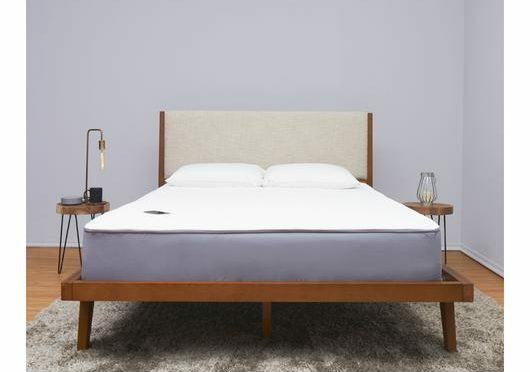 The smart features are the real selling point of this mattress, as they allow you to track and improve your sleep over time. 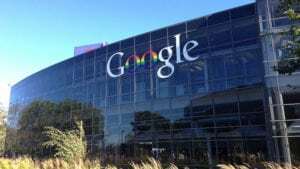 They also sync up with smartphone apps and even smart home systems. Beyond the smart features, this is a very comfortable mattress for those who prefer things on the firmer side. With the 100-night risk-free trial offer, there’s no risk trying this mattress out. If it doesn’t work, simply return it! Our Eight Sleep Saturn+ review has more information. You can also snag an Eight Sleep coupon code and save $50 with code SLEEPZOO. You’ve seen our recommendations for the best mattress under $1000 – but why should you listen to us? Experience – Chris Brantner, a Certified Sleep Science Coach, is our fearless leader here at SleepZoo. His expertise has been featured in many popular publications and news outlets. Testing – We spend a lot of time actually sleeping on the mattresses we recommend. We tested several dozen mattresses and took rigorous notes on each, analyzing comfort and support in a variety of positions. Research – We also looked at hundreds of customer reviews and third-party expert opinions, in an effort to round out and confirm our own testing results. Interest – Our team here is mildly obsessed with sleep, which means we’re constantly researching and learning about sleep science. 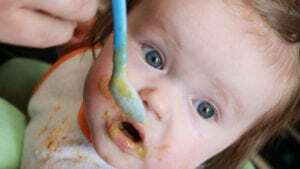 Beyond just recommending affordable mattresses, we report extensively on sleep tips, the latest sleep related news, and more. Feel free to explore the rest of our site! Quality – We wanted to find the best mattress under $1000 that didn’t feel like it was sacrificing comfort for price. We were quite successful in this pursuit, as the beds we ended up recommending are on par if not better quality than the $2,000+ beds you’ll find in stores. It’s good to remember that mattresses sold in stores are marked up to astronomical prices, but that doesn’t mean that more expensive models are necessarily better beds than more affordable models. 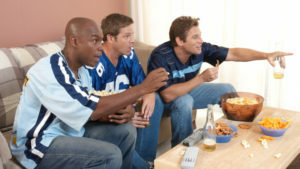 Comfort – Comfort is vital, whether your budget is $500 or $5,000. Our testing allowed us to examine the comfort and support of each mattress in a wide variety of sleep positions. Pricing – We chose mattresses with great year-round pricing that didn’t rely on sales or special deals. 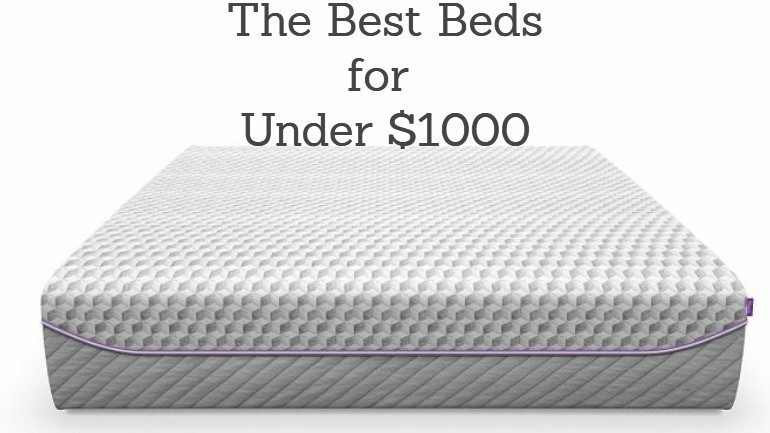 So, all the beds on this list will always be $1,000 or less, and you won’t need to wait for a sale to score a great deal. Trial – We recommended mattresses with long risk-free trials of at least 3 months. These trials give you enough time to fully test out the mattress and make sure it’s the right bed for you. Company – We think that buying from a good company is just as important as buying a good mattress. So, we picked beds from companies that stand behind their products with good warranties and excellent customer support.